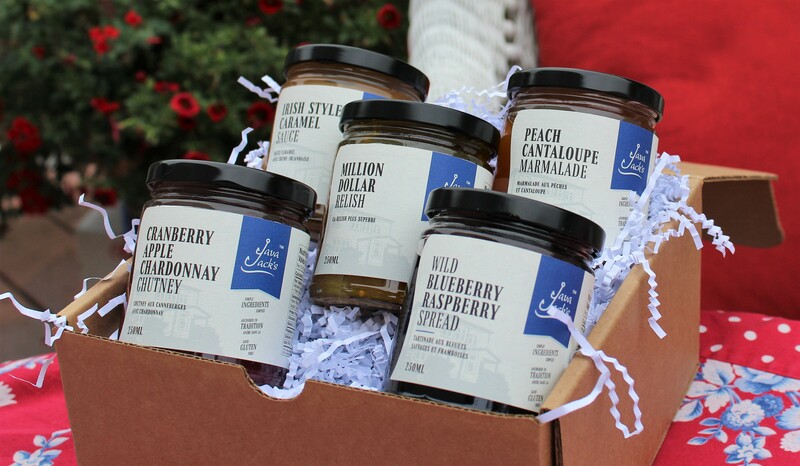 Try out the complete set of gourmet preserves, a full step up from your everyday. Our Chef has personally touched these products and delighted to offer the full line for shipment. 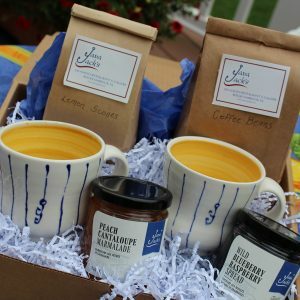 Java Jack’s Peach Cantaloupe Marmalade is great on grilled salmon as well as toast. 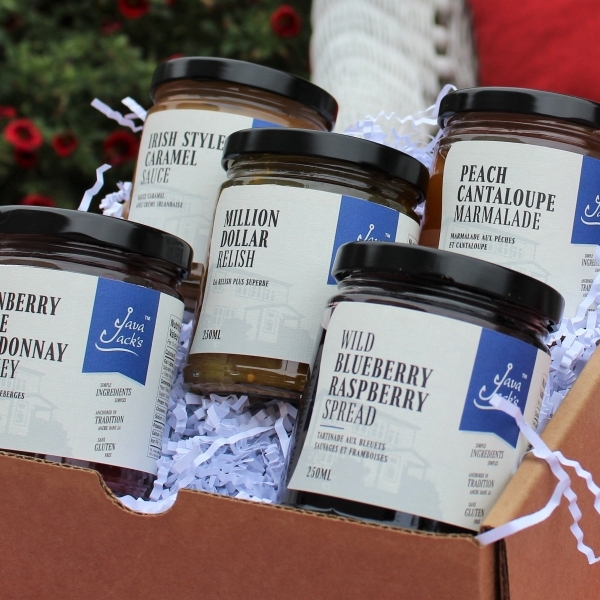 Java Jack’s Wild Blueberry Raspberry Spread can be served on top of brie, ice cream or scones. 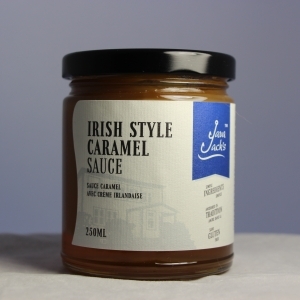 Java Jack’s Irish Caramel Sauce is superb on gingerbread or Sticky Toffee pudding – just email for the recipe. 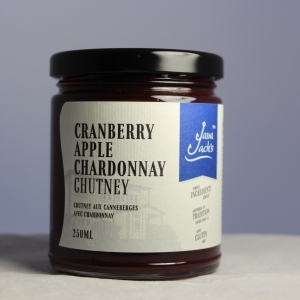 Java Jack’s Cranberry Apple Chardonnay Chutney is so delicious on brie and pork alike. 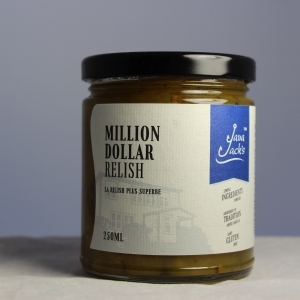 Finally, the Million Dollar Relish is the best…try on fish cakes like we do and on your burgers or eat from the jar!